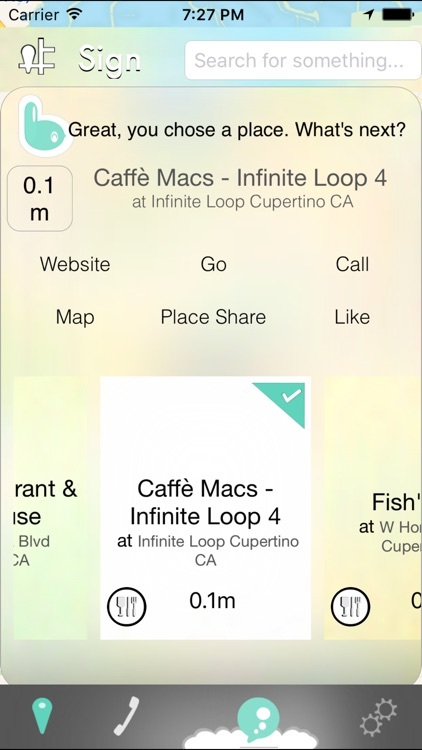 Pang is a map based app that can be very useful to you and make your life easier in several ways. 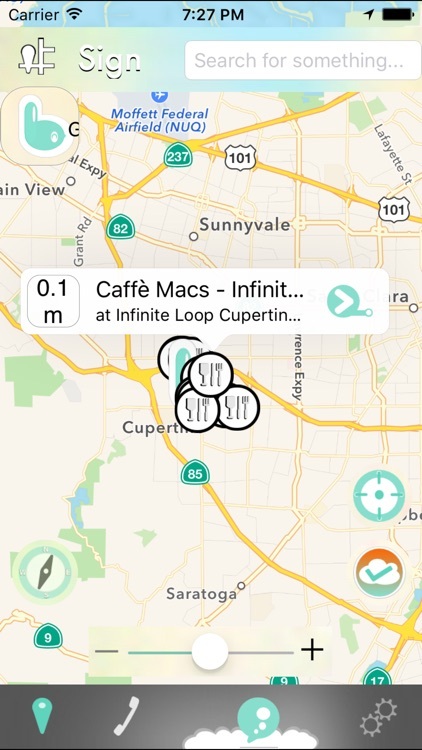 Pang makes it easy for you by, automatically finding places, lets you checkin and share where you're at and what you are doing, share a place using place share, locating linked friends and family, monitoring linked friends and family, and more. 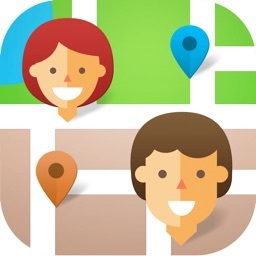 Locate - Locate linked family and friends and navigate to their location. 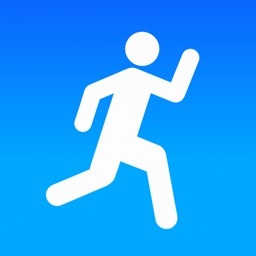 Checkin - Tell everyone where you are and what you are doing. 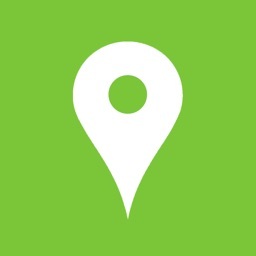 Place Share - Share a place with everyone, includes navigating to the place and website information about the place, show on map and more. 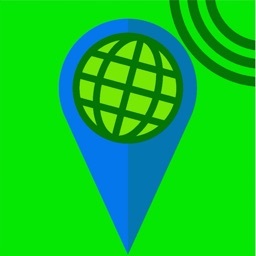 Places - Pang finds places or you can search for a place and Pang will find it, includes navigation and website information about the place. 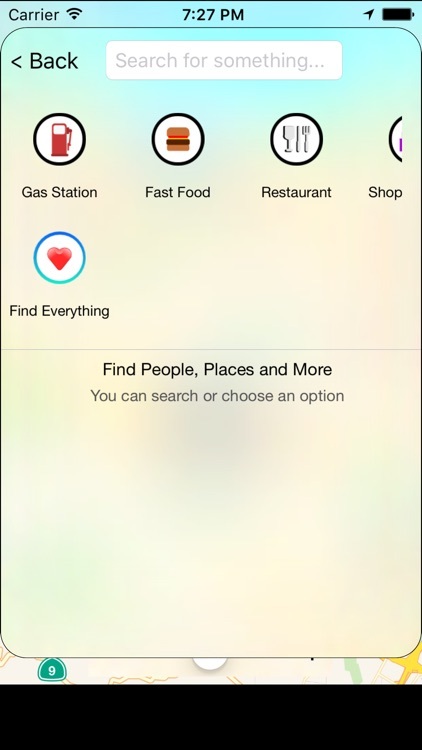 Navigate to your friends and family quickly and easily! See if your friends are at the mall and join them! Maybe they are at a restaurant you like, have them pick you up something. Or maybe they are at the grocery store, have them pick up something you need. 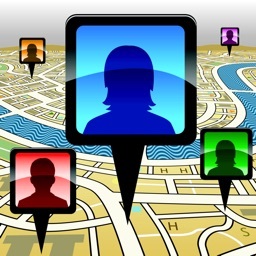 •Pang can locate family or friends, find places, checkin, place share and navigate you to their location and much more. Locating feature is only available when you log into Pang, Locating feature is not available when Pang is closed. 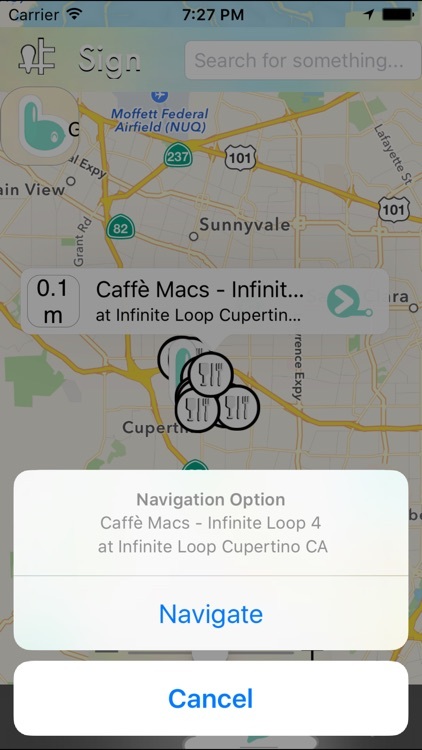 Locating feature requires Pang to have a stable internet connection either using WiFi or Cellular Data from your iPhone. •Pang is optimized for iPhone 5, iPhone 5s, iPhone 6/6s and iPhone 6/6s+. 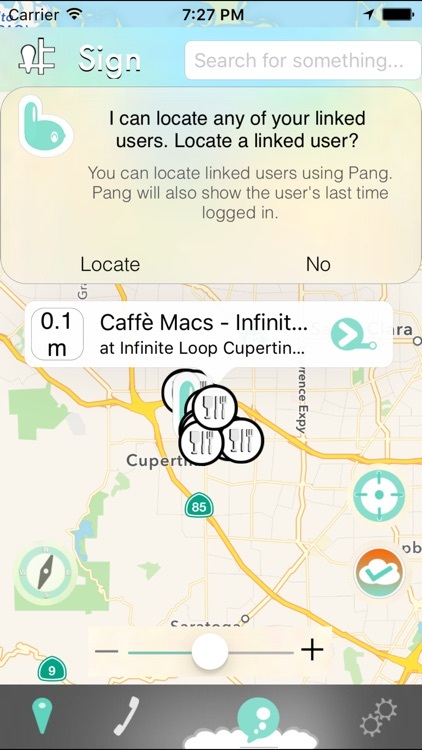 •Pang uses your location to find places, checkin, locate friends and family and more. •Please provide comments and feedback to make Pang better! Any improvements or suggestions? Give them to us and we will add them to Pang!